Current: How to Refine Product Backlog? Product Backlog Refinements (PBR) is a technique for keeping the backlog updated, clean and orderly. It is a basic process in Scrum. So what do you do during Product Backlog refinement? How do you prevent discussions going off track or in too much detail? Who should be there? When do you estimate? This article will get some good practices and guidelines for having better, more effective and more vivid Product Backlog refinement. 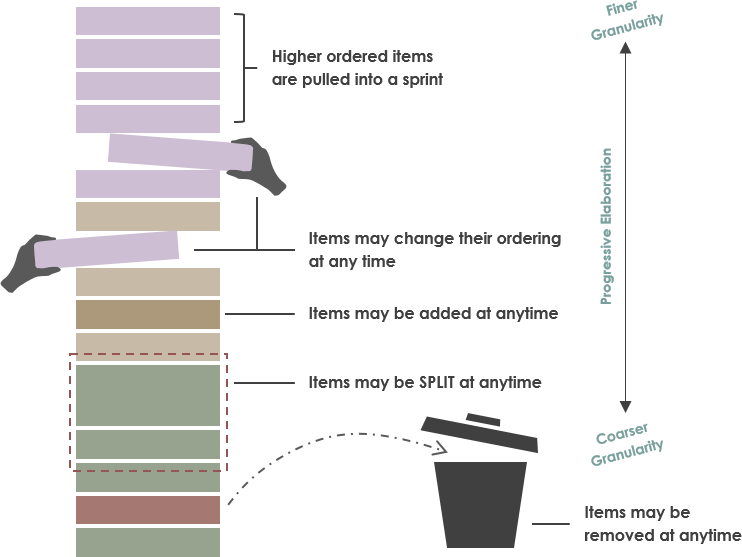 Product Backlog Refinement is not a timeboxed event only loosely defined in the Scrum Guide. A crucial guideline in Scrum for Product Backlog Refinement is that five to ten percent of every Sprint must be dedicated to Backlog Refinement. During Product Backlog Refinement, items are reviewed and revised. 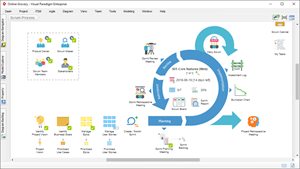 However, the Product Backlog can be updated at any time by the Product Owner or at the Product Owner’s discretion. PBR is a collaborative discussion process to confirm whether the backlog is ready for the next sprint. 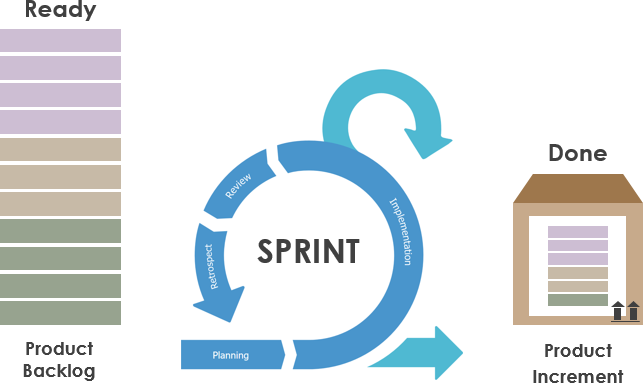 The Sprint Planning Meeting can be held is when the Product Owner makes sure that stories are “Ready”; so the team can immediately execute them when they are put into a current Sprint and get them to “Done”. Clear enough, so they understand what stakeholders are asking for and why they are asking for it. Small enough, so the items should be small enough to get done within a sprint (typically a few days of work) to comply with the definition of done. This activity is all about interaction between the Product Owner, Development Team and stakeholders. If you were expecting a blueprint for a ‘ready’ item you clearly need to do some homework on agility. Product Backlog Refinement is key for an up-to-date Product Backlog that keeps Sprint Planning One short and focused. It is an activity occurs on a regular basis and may be an officially scheduled meeting or an ongoing activity. Backlog refinement includes the following tasks. In this meeting the Product Owner and the Development Team review the Product Backlog items. The Development Team estimates new items. Larger Product Backlog items that need to be re-sized are split into smaller ones for tackling in the next Sprint or two. Your team can save a lot of time, if the backlogs are well maintained heavily.